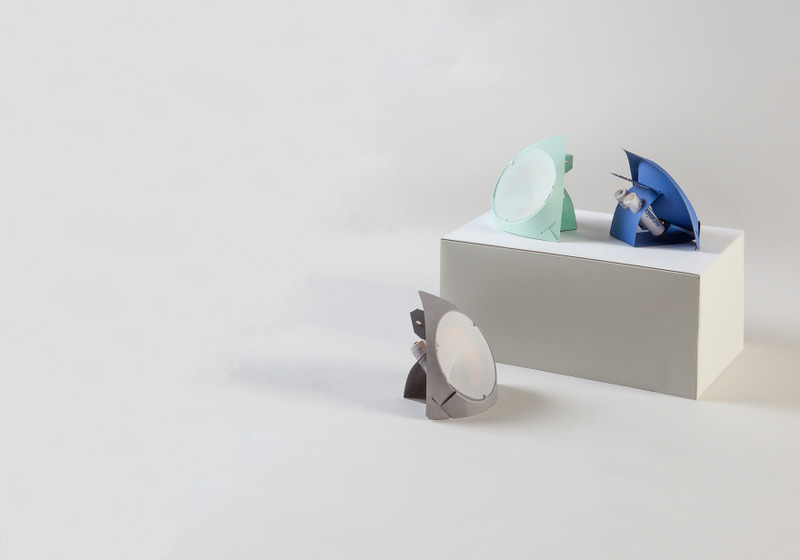 Noctambula is a lamp where its components are plugged in through the material rather than with cables. Using a household widely available material such as Tetra Pak, the lamp is both build and connected through its lampshade. The thin aluminum foil is used as a conductive layer for low voltage circuitry. The body is a circuit; the circuit, a lamp. 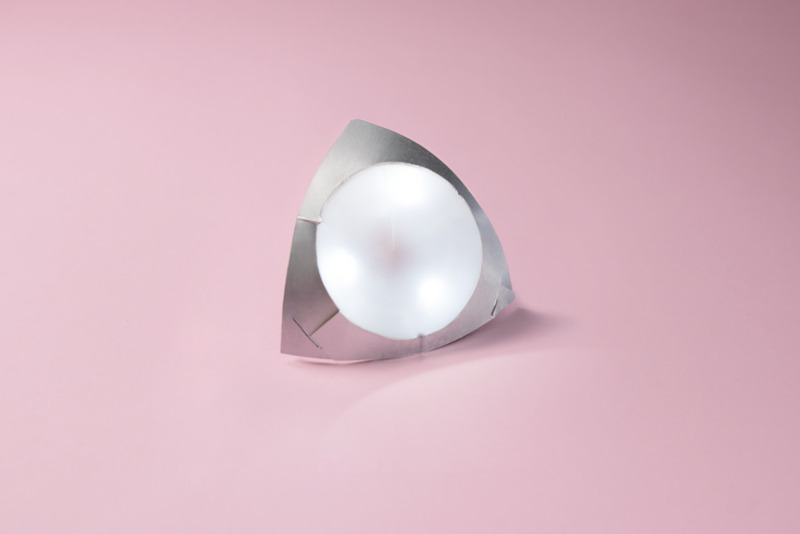 Designed by Mireia Gordi Vila and Federico Trucchia as an open design framework, Noctambula is released as commercial product and as free tutorial following Fattelo! 's philosophy. 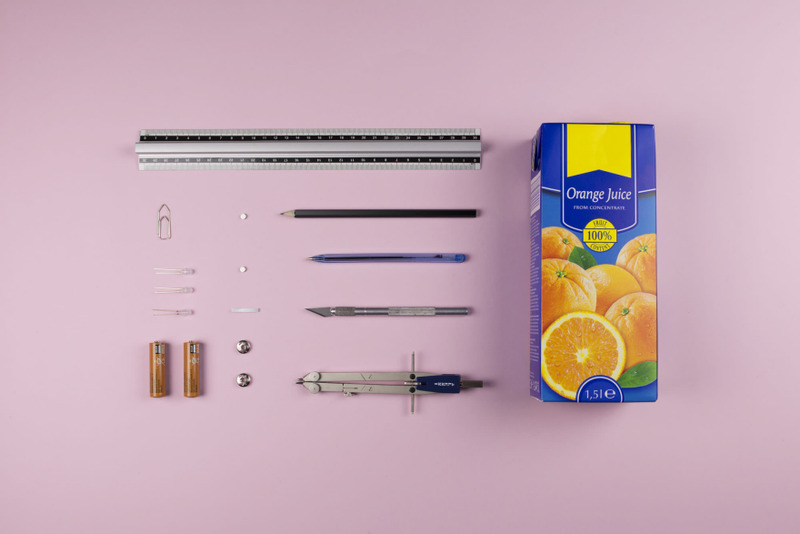 For this project we focused on exploring the technical and design possibilities of Tetra Pak as a conductive material for low voltage circuitry. Everyday we use an incredible amount of objects that come to us protected by packaging. Even though most of these packagings are recyclable, the process to recover the raw material is very elaborated and requires a big amount of energy and an efficient infrastructure to be ready for another usage; moreover, some packagings are produced layering many different materials and they cannot be fully recycled. We developed a simple process to use all the properties of this material, using the aluminum layer properly carved as conductive circuit. 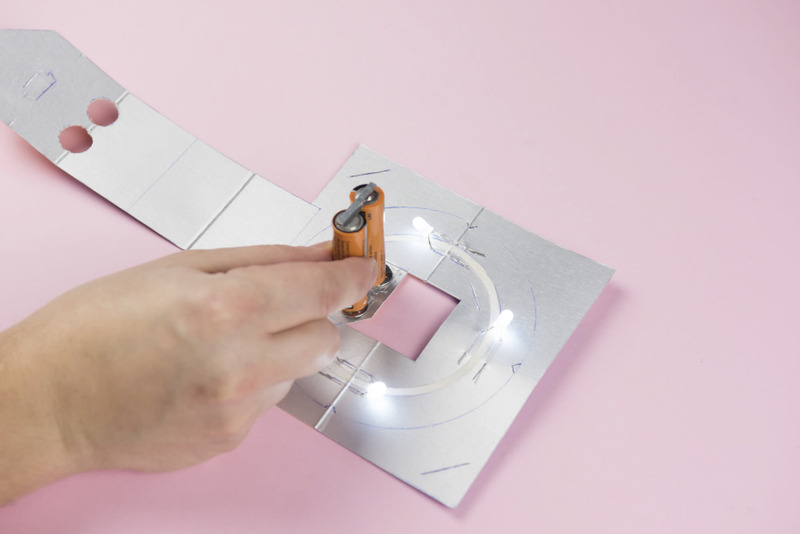 All the components necessary to build Noctambula are standard and easily available in hardware stores, you'll only need 3 LEDs, 2AA batteries, 2 pins, and 3 magnets. Nothing else. Making Noctambula requires following a series of simple steps and ingenious methods. It doesn't demand any technical expertise and it's perfectly safe to manipulate while making. 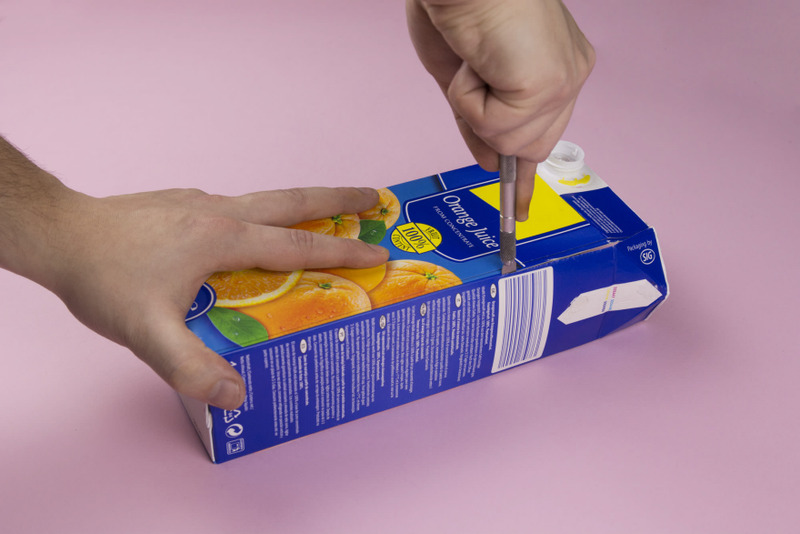 Building the circuit on a piece of Tetra Pak requires removing bits of the aluminium layer by gently marking it with a scalpel. Once the paths have been markedupon the surface, just peel them away. 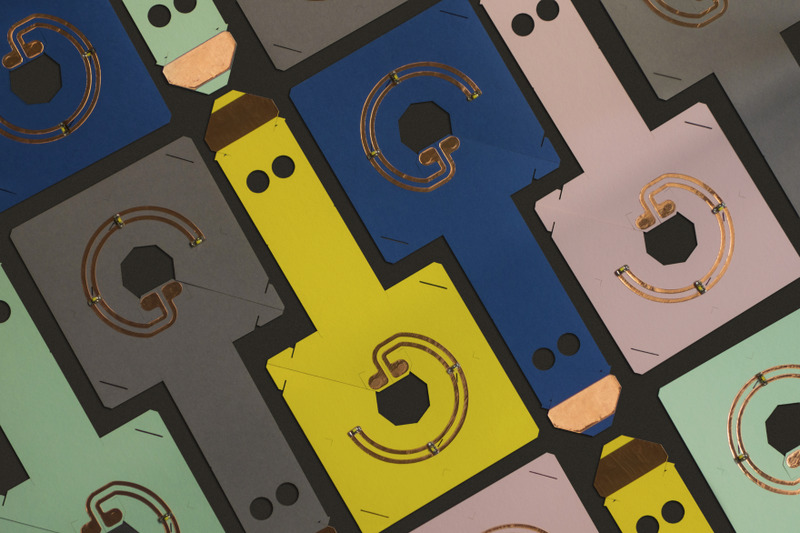 The remaining card and plastic layer underneath will keep your circuit together. Everything else is as easy as pie: push the pins, plug your leds, place the magnets and put two AA batteries in. As an open source design, all the drawings and instructions necessary to build Noctambula are released under a Creative Commons License and freely available on Fattelo! 's website. 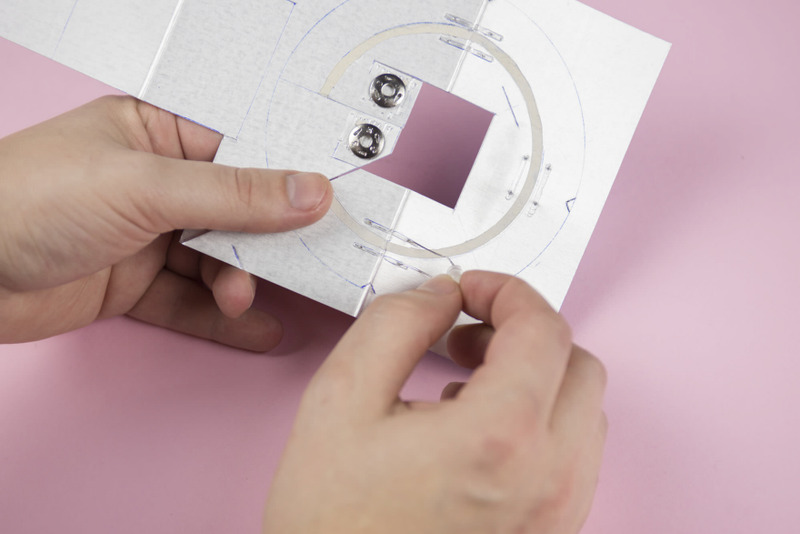 We encourage everyone to try to build one, Just follow our online tutorial and start making! As such, there's no difference between container and content. As both are one and the same. There's no functional circuit inside a box but rather a circuit shaped as a lamp. This lamp is both built and connected through its lampshade. Building Noctambula on your own is relatively simple and inexpensive. As an open source design, all the drawings and instructions necessary to build Noctambula are released under a Creative Commons License and freely available on Fattelo! 's website. Building Noctambula from scratch is understanding basic electronic principles and the reasoning behind its particular shape. It is also a rather enjoyable process! We encourage everyone to try to build one in their own means, to customize it, scale it and shape it as they please as well as to use the design principles to build other extraordinary little pieces of technology. Just download our free guide from our website and start making! Fattelo! 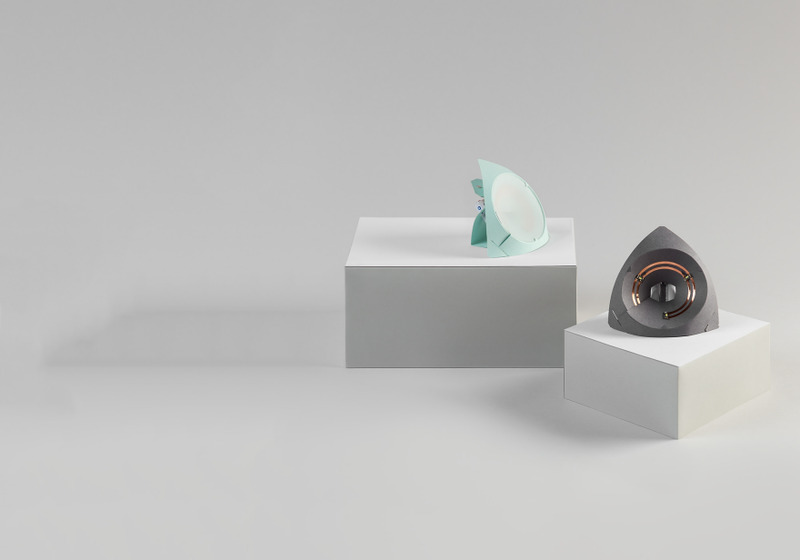 is a design-led startup founded in 2012 by Federico Trucchia, Daniele Schinaia, Mattia Compagnucci and Antonio Scribano. Our mission focus on redefining the meaning of waste through open source design projects. 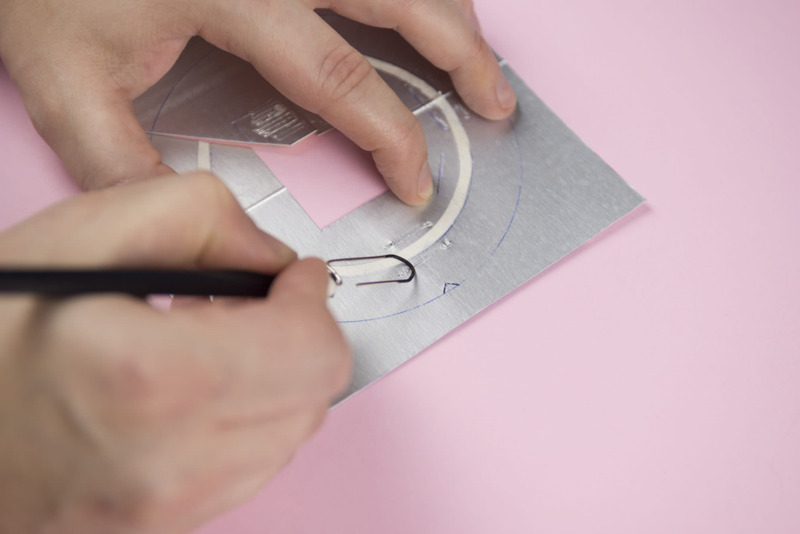 We believe that everyone can be a maker, our design process aim to generate experience driven products around everyday materials and tools. Fattelo! 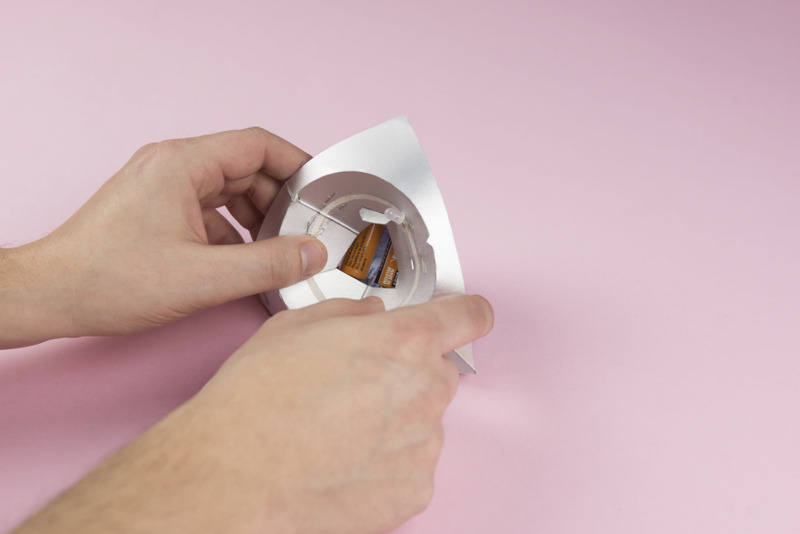 's first product is 01Lamp: a desktop lamp you can buy or do-it-yourself. It's made out of a flat cardboard, using a process of folding and locking (origami like). 01Lamp is an Open Source project released under Creative Commons licence. 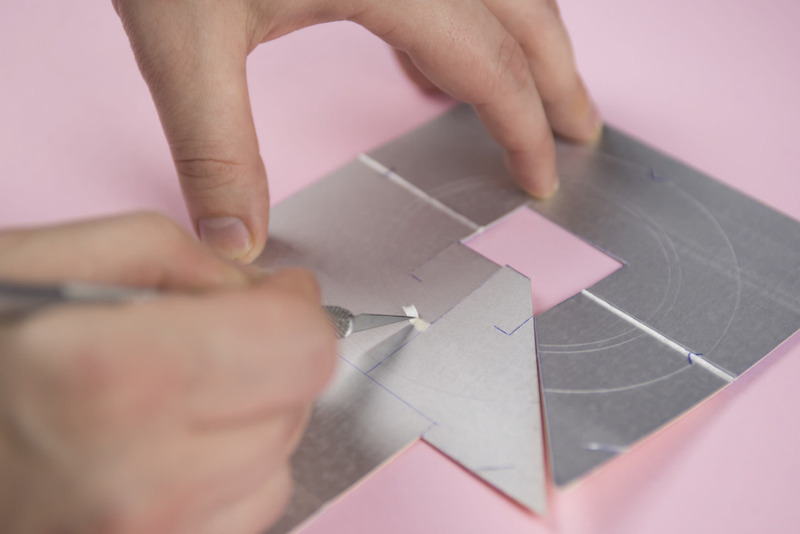 You can download our tutorial to make the lamp your own from a cardboard sheet or from a pizza box. In fact, first prototypes of the lamp have been created from this widely used packaging. It is delivered in a flat package with all its components in place and ready to be assembled. - Open Philosophy: the informations to build every object are released under Creative Commons License, to give anyone the possibility to reproduce them at home. - Easiness of replication: All the instruments and materials involved in the process of replication should be simple to find. - Business possibilities: All the projects can be purchased in a ready-made version, to sustain the open source initiative.